The key here, this latest round of Office Mobile details are not coming from Microsoft. Instead they are coming by way of the folks at The Verge. 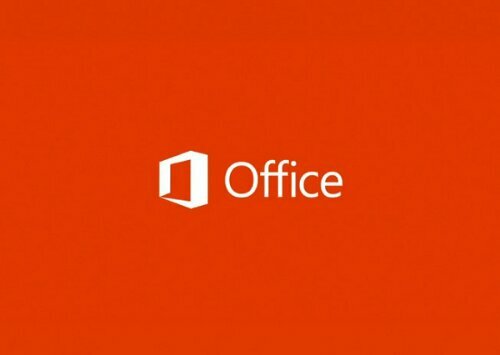 They are reporting that “several sources close to Microsoft’s plans” have said that the company will release Office Mobile for Android and iOS in early 2013. Breaking this down a bit further and we learn that the iOS release is expected first, in February or early March, with Android following a few months later, in May. This entry was tagged android, Microsoft, office. Bookmark the permalink.